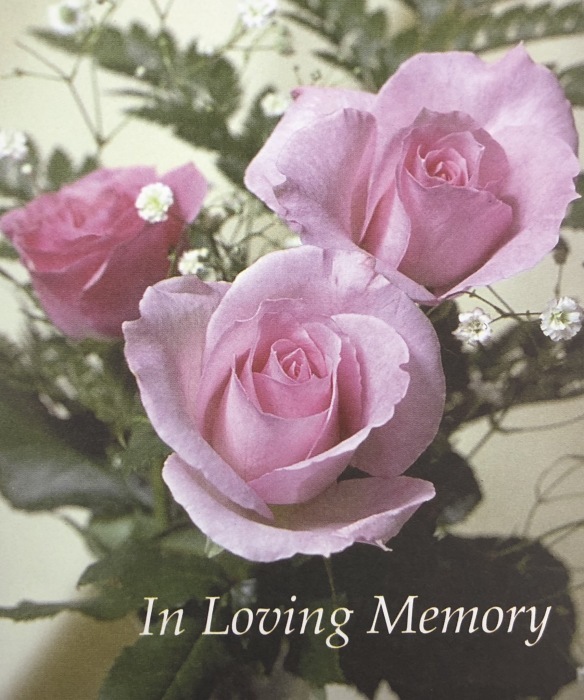 Joann Crunk, 85, Linda Drive, Hopkinsville, Kentucky, died at 5:55 p.m. Monday, March 25, 2019 at Jennie Stuart Medical Center of natural causes. A Private Family Service will be held on Wednesday at Kentucky Veterans Cemetery West with Jerry Crunk and Tony Crunk officiating. Lamb Funeral Home is assisting with arrangements. A native of Burksville, KY she was born November 9, 1933 the daughter of the late Marvin Stinson and Frances Eliz Combs Stinson. She was a bookkeeper and a member of Bainbridge Grove Baptist Church. In addition to her parents, she is preceded in death by her husband, Bernard Crunk. Survivors include her two sons, Jerry Crunk, Hopkinsville, Tony Crunk, Montgomery, Alabama; one daughter, Sara Crunk, Hopkinsville; 2 grandchildren and 3 great grandchildren.